Far from overnight, Price’s recent meteoric rise is the product of more than a decade of hard work and sacrifice. 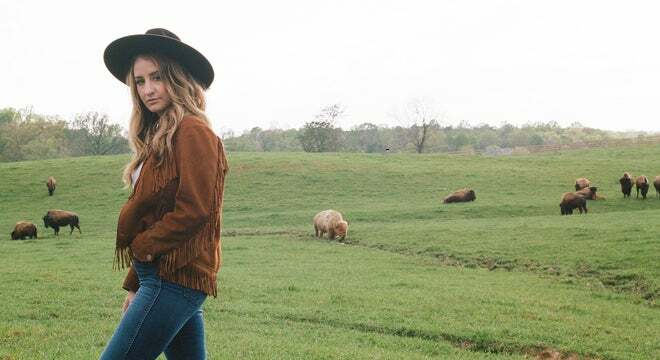 While she’d long been one of East Nashville’s best-kept-secrets, she burst onto the international scene with the 2016 release of her first solo album, ‘Midwest Farmer’s Daughter.’ The record debuted in the Top 10 on Billboard’s Country Albums chart and graced Best-Of lists everywhere from Entertainment Weekly to NPR Music, who called it "the hard-won arrival of an artist who feels like she's always been here.” Vulture described Price as “one of the most compelling country talents to come out of Nashville in recent memory,” while Pitchfork hailed the album as “a potential classic,” and Rolling Stone praised its “amazingly vivid songcraft.” Price solidified her next-big-thing status with stellar performances on Saturday Night Live, Colbert, Fallon, CBS This Morning, Seth Meyers, A Prairie Home Companion, and more, in addition to taking home Emerging Artist of the Year honors at the Americana Music Awards and winning The American Music Prize for the year’s best debut album. She shared stages and bills with Willie Nelson, Bob Dylan, Kris Kristofferson, Emmylou Harris, and Chris Stapleton among others, and her compelling story—years of toil in the Nashville trenches, the loss of her family’s farm and the tragic death of her infant child, a brush with the law, selling her car and pawning her wedding ring to afford studio time, signing to Jack White’s Third Man Records as the label’s first country artist—was recounted in glowing profiles everywhere from the NY Times Magazine and the New Yorker to Morning Edition and Fader. The arrival of Price’s spectacular sophomore album, “All American Made,” proves that she hasn’t taken a moment of it for granted. 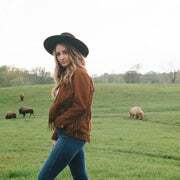 Delivering on the promise of her debut and then some, the record finds Price planting her flag firmly in the soil as a songwriter who’s here for the long haul, one with the chops to hang with the greats she so often finds herself sharing stages with these days.